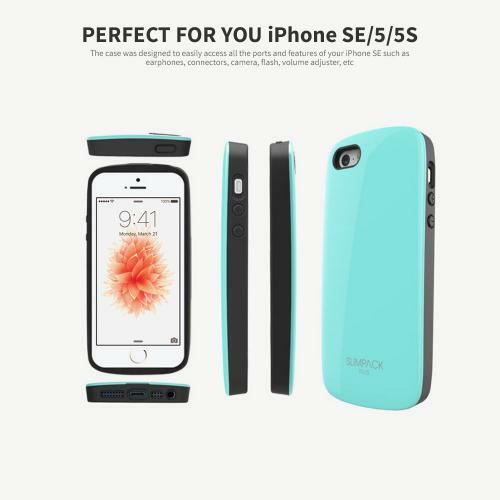 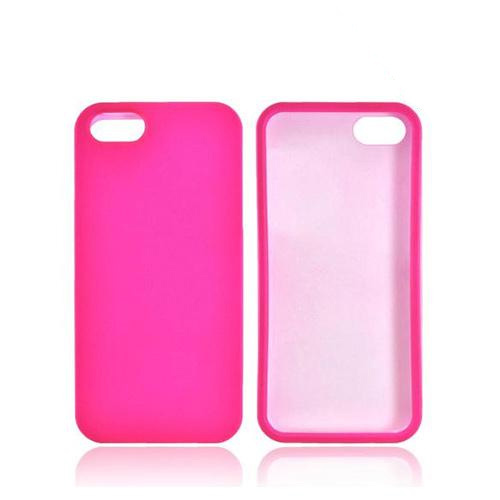 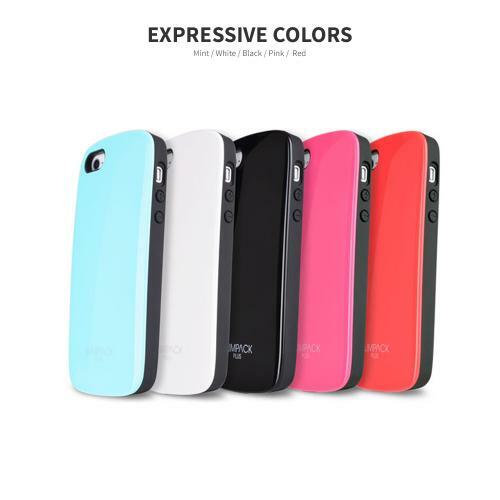 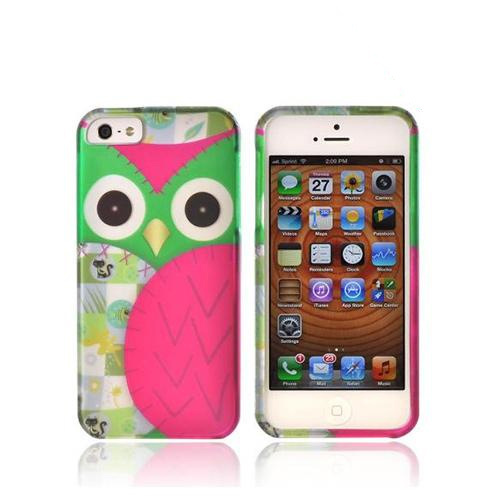 AccessoryGeeks.com | SLIMPACK Premium Plus Apple iPhone 5 CASE Pink | FREE SHIPPING! [Apple iPhone SE/5/5S] Hard Case, Slimpack [Pink] Premium Plus Slim & Protective Crystal Glossy Snap-on Hard Polycarbonate Plastic Case Cover w/ Hidden Card Slot Throw your preconceptions about phone cases out the window. 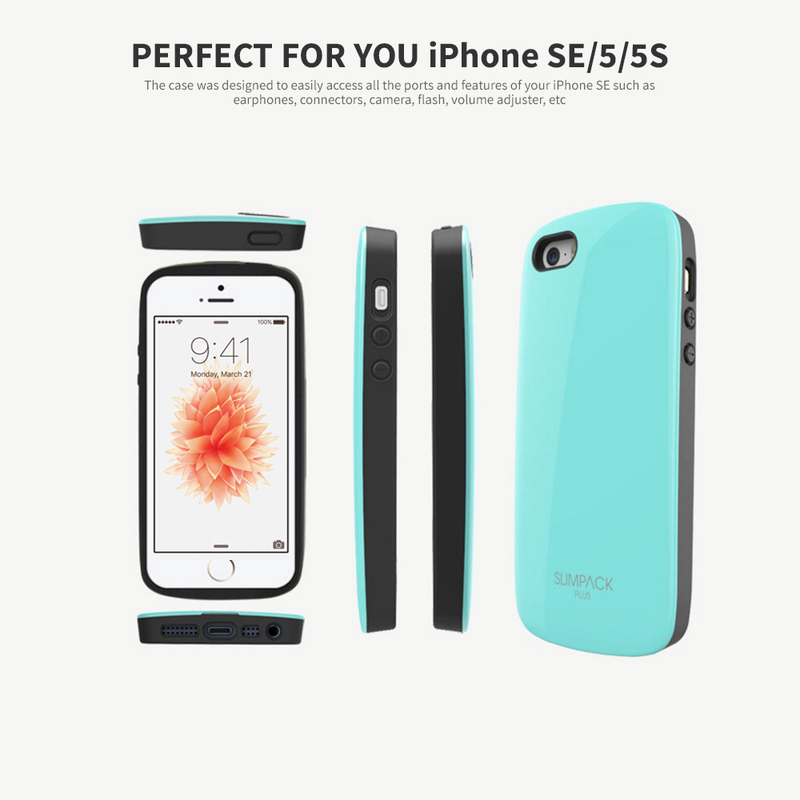 With a game changing design and combination of the highest quality materials, this Pink AccessoryGeeks SlimTough case is exactly what you and your Apple iPhone SE/5/5S need. 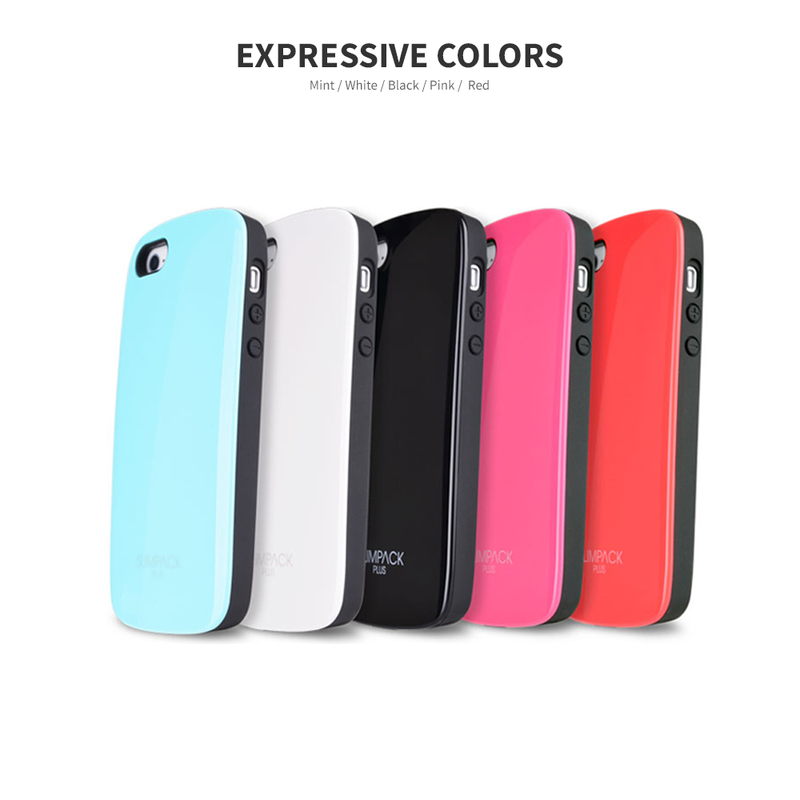 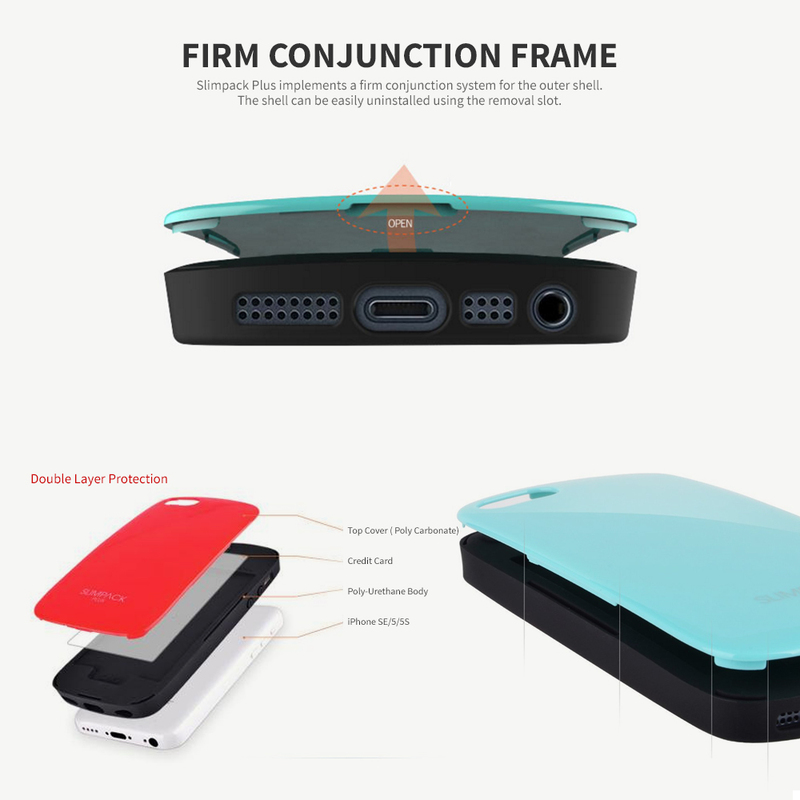 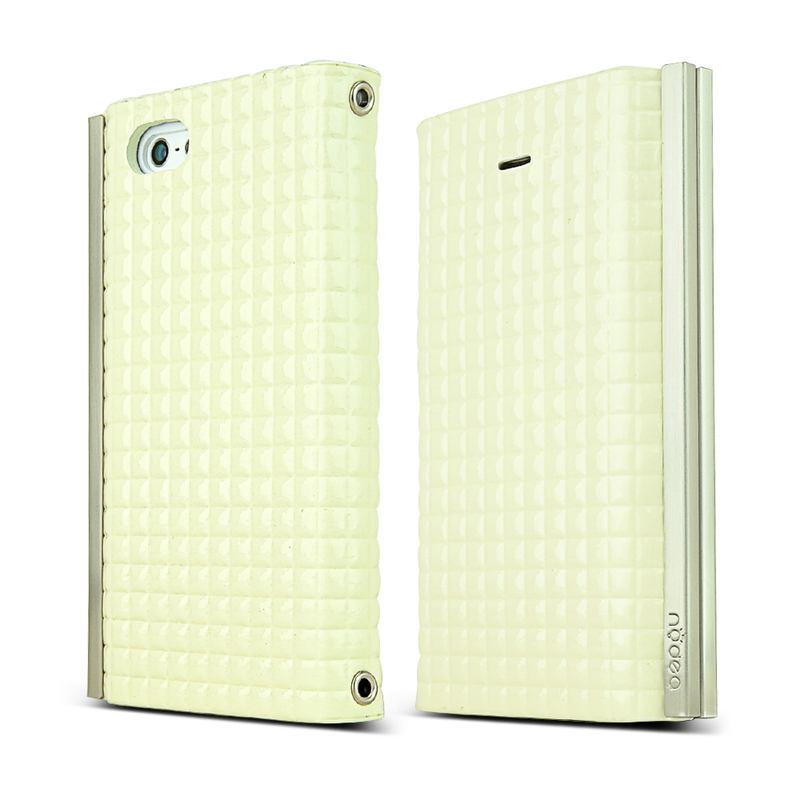 Throw your preconceptions about phone cases out the window. 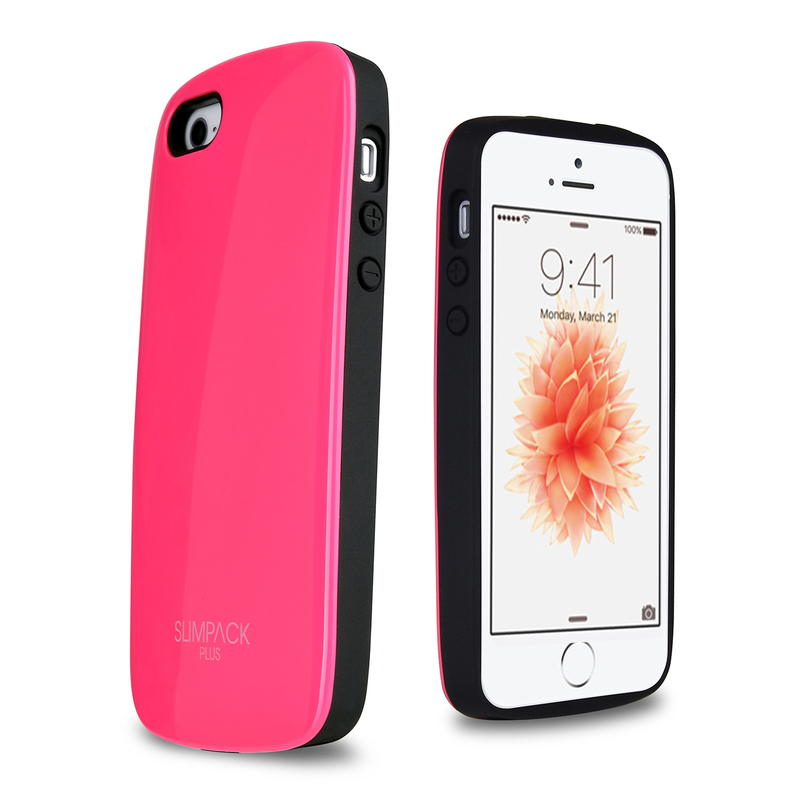 With a game changing design and combination of the highest quality materials, this Pink AccessoryGeeks SlimTough case is exactly what you and your Apple iPhone SE/5/5S need. 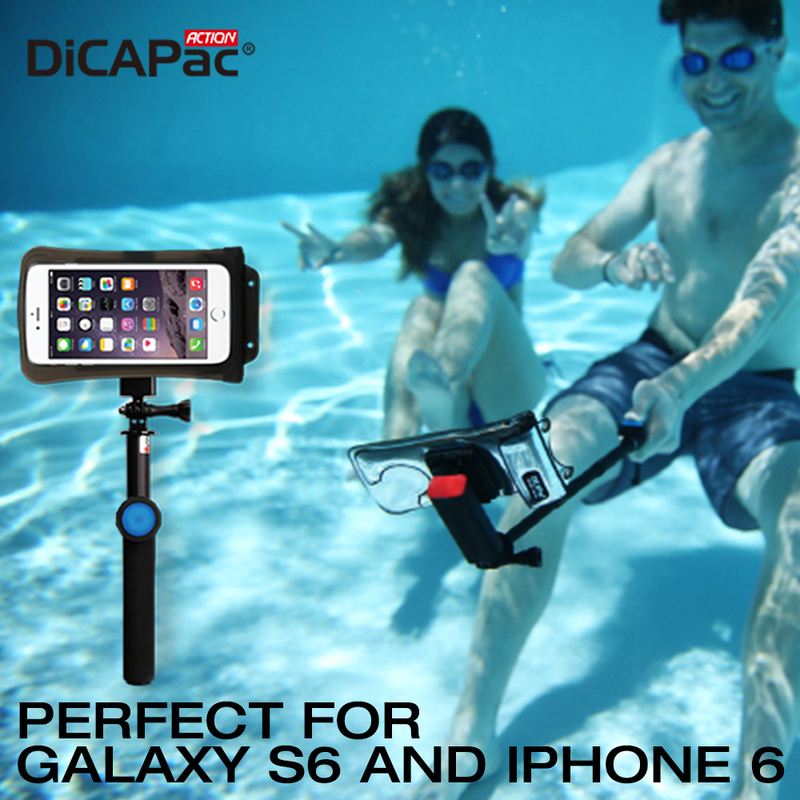 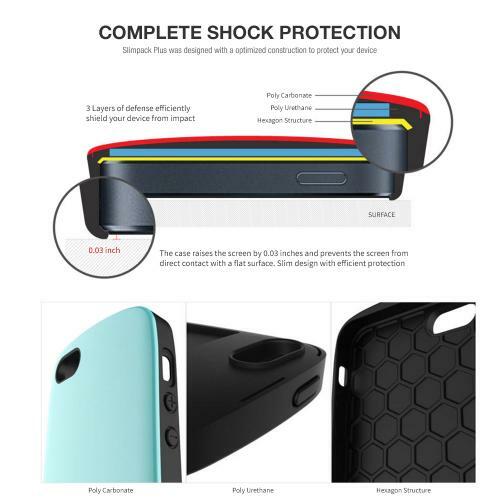 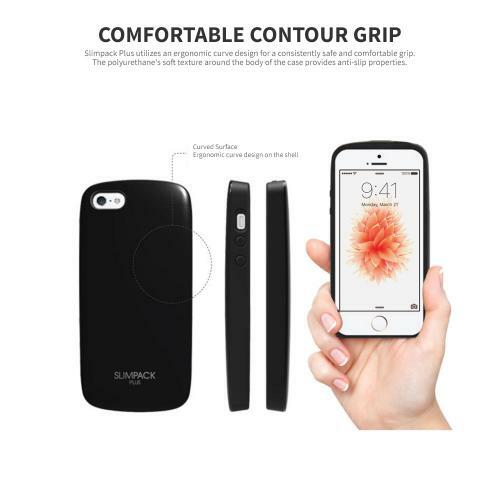 The back cover is made of durable and glossy polycarbonate plastic that resists damage, and a heavy duty layer of poly-urethane covers your Apple iPhone SE/5/5S. 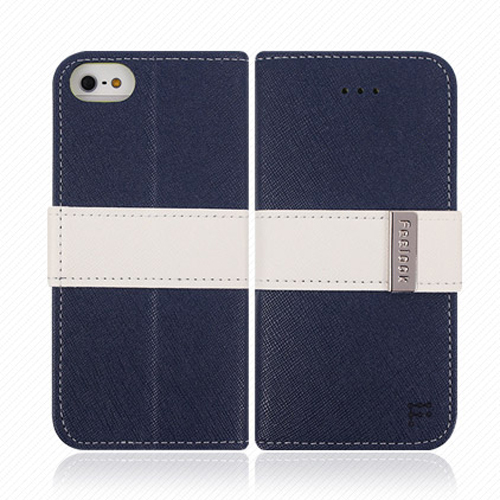 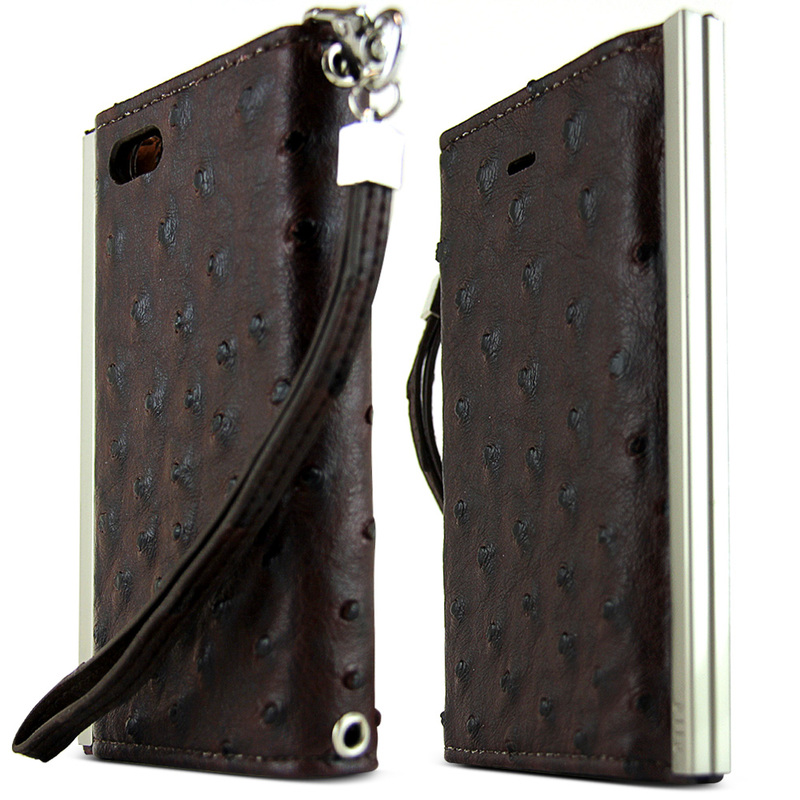 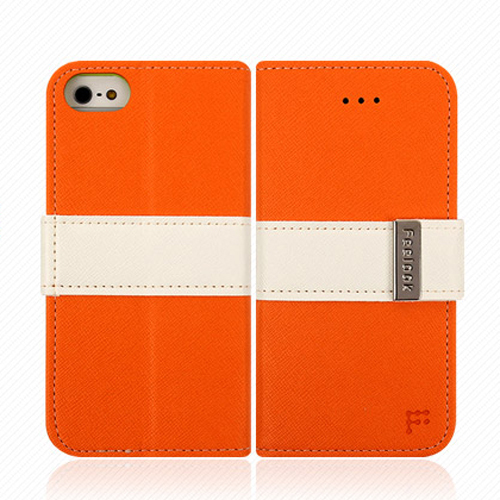 But the best part of this case is that it has a hidden compartment for your credit card and ID. 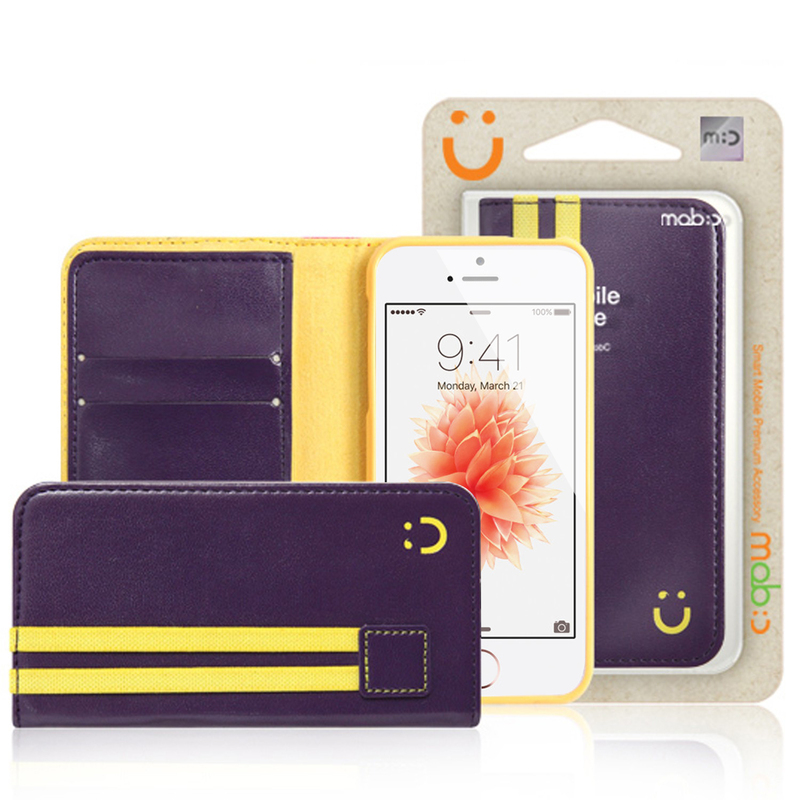 Since your phone is close to you at all times, the secret card slot is an ideal place to store your personal cards or cash. 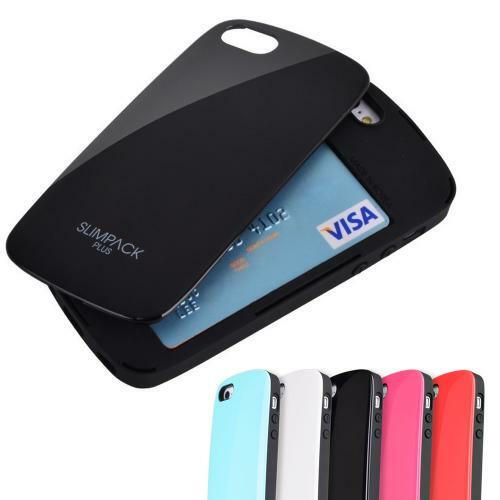 Never carry your wallet or purse to a restaurant or club again!